C2 Photography. Aspen, Colorado. Editorial Travel Photography 17. 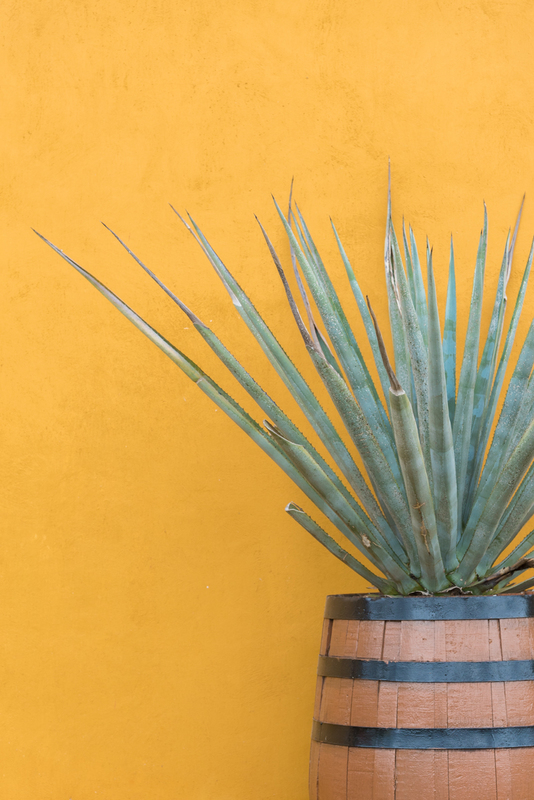 Agave plant at the production facility of the tequila distillery Mayapan in Valladolid, Mexico. Editorial tourism and travel photography by C2 Photography.